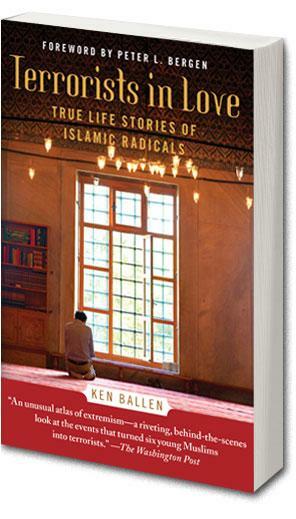 Few people have gotten further under the skin and into the minds of Islamic Jihadis than Ken Ballen. The formal federal prosecutor and congressional investigator spent five years interviewing more than one hundred terrorists throughout the Muslim world. Some were locked up, many being held in a rehab center of sorts in Saudi Arabia…others were still operating. He chose six of their stories for his book, Terrorists in Love, which is now out in paperback. The book provides insights into why these ordinary lives swerved violently onto the path of extremism.